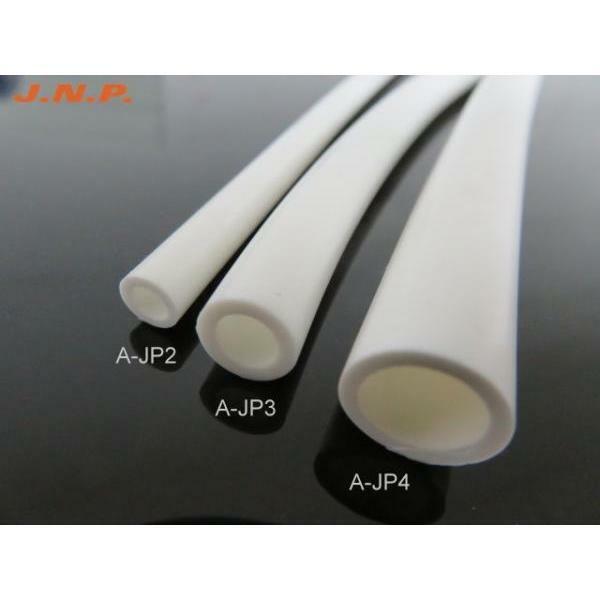 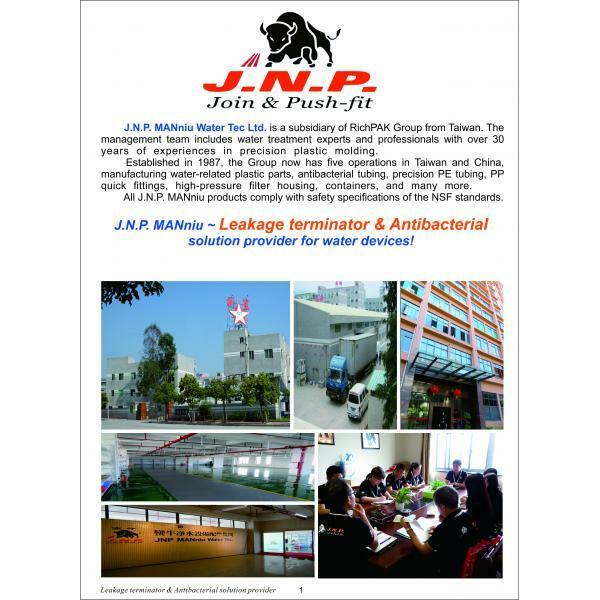 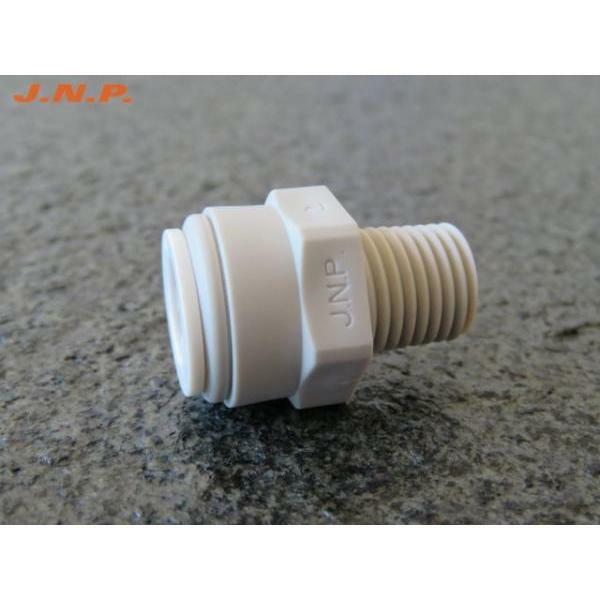 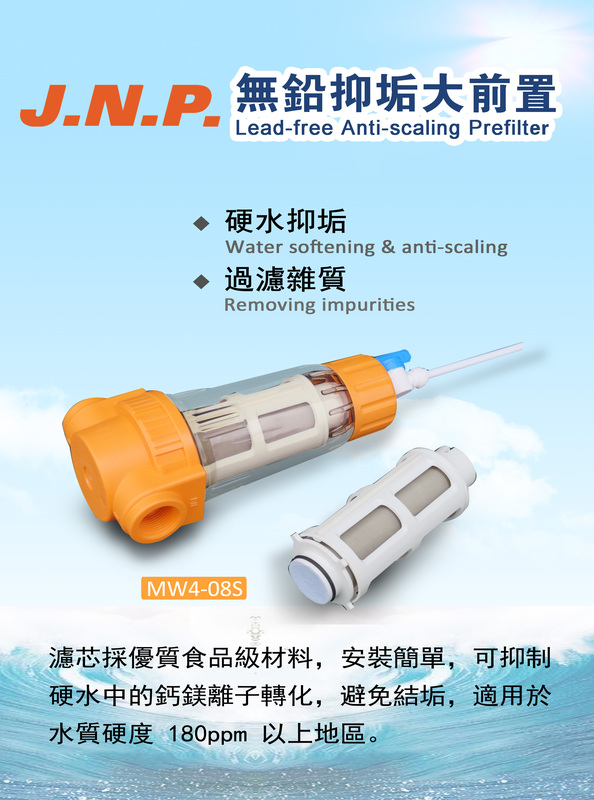 Lead-free Anti-scaling Prefilter(MW04-08 series) - Jnp Manniu Water Tec Ltd.
Hard water anti-scaling filter, in addition to the features of a lead-free prefilter; Quality food grade materials, easy installation, and best value for money; Preventing scaling by suppressing the conversion of calcium and magnesium ions in hard water. 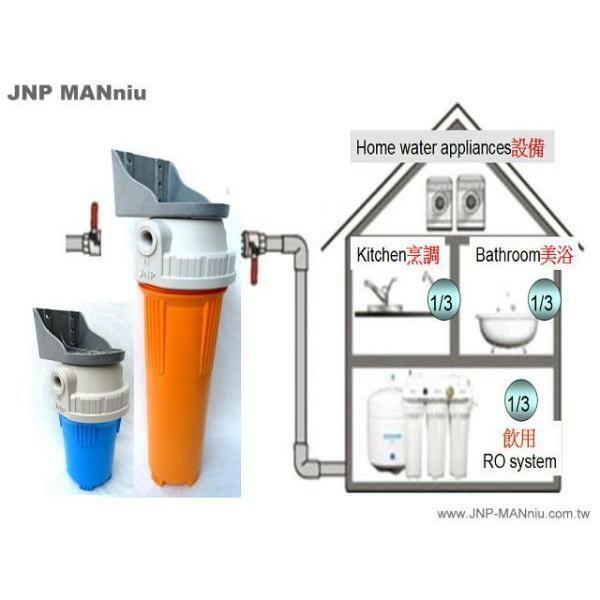 Suitable for areas with water hardness above 180ppm. 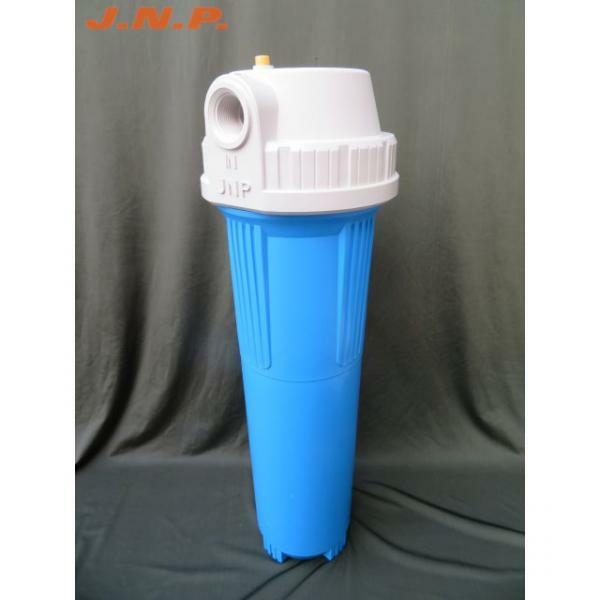 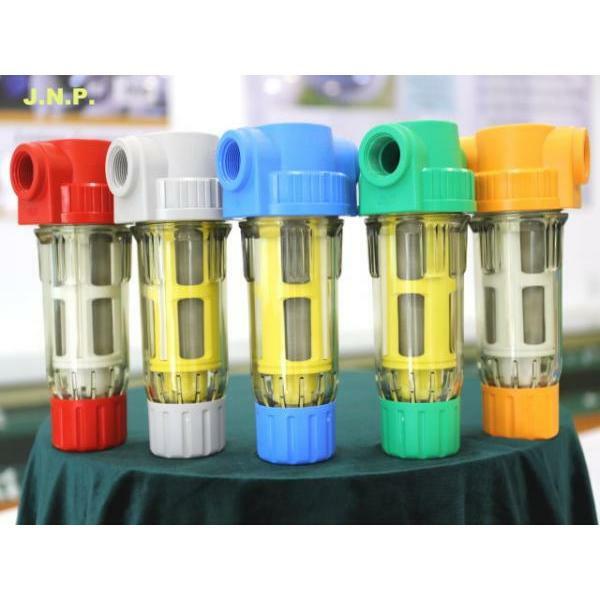 With a prefilter, tap water quality can be improved significantly. 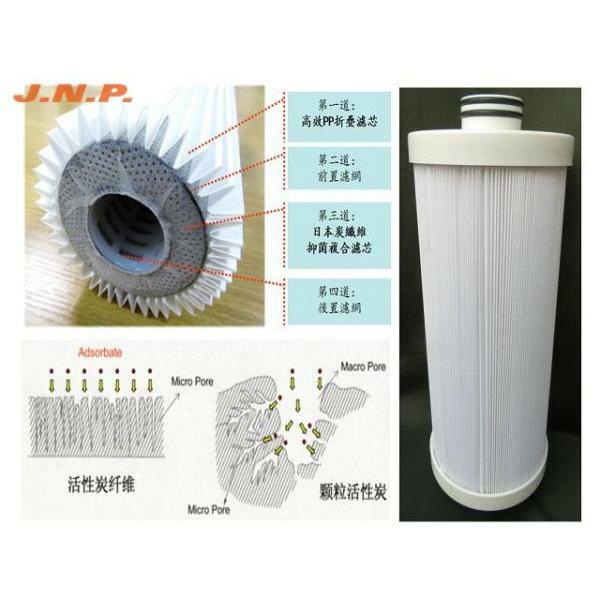 That is why the German DIN 1988 Codes requires that prefilters be installed in every household. 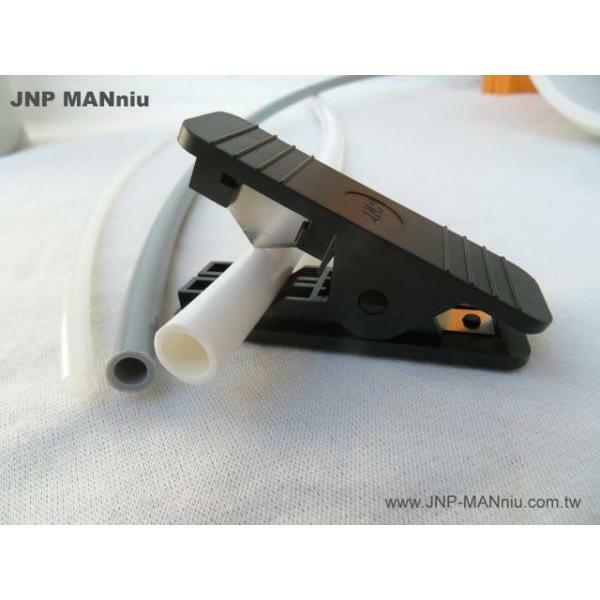 2.5 times more efficient than comparable devices.